Professional nail tips and accessories. 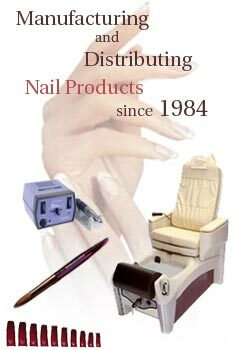 Nails 2000 has been manufacturing and distributing nail care products and salon accessories since 1984. You can expect the latest innovations in nail design products and the best in quality at a price thats unmatched. Over 405 million tips have been sold, with popular lines of nail tips such as Super Crystal Tips. Ongoing research to develop better nail tips and products ensures that Nails 2000 will stay ahead of the competition. Copyright © 2004 Nails 2000 Inc All rights reserved..